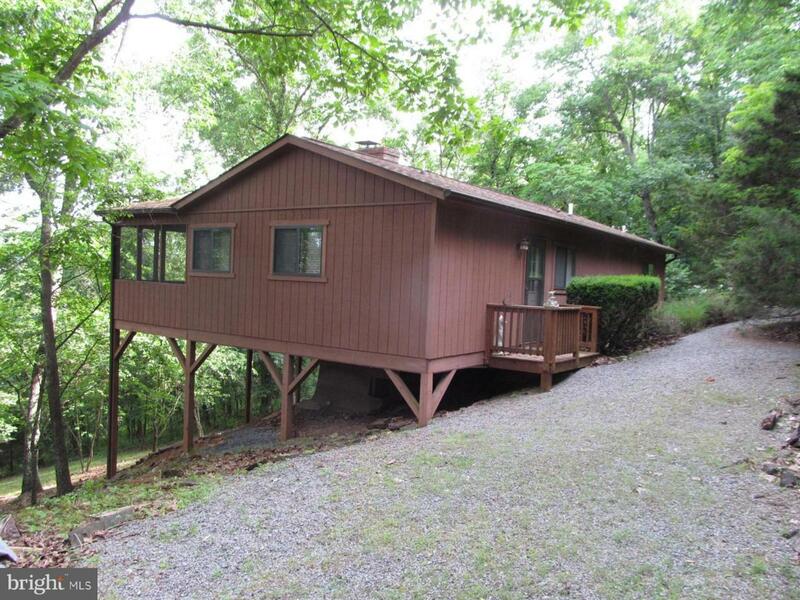 Cabin on 3 private wooded acres in Buck Hill Development. Massanutten Mtn. views. 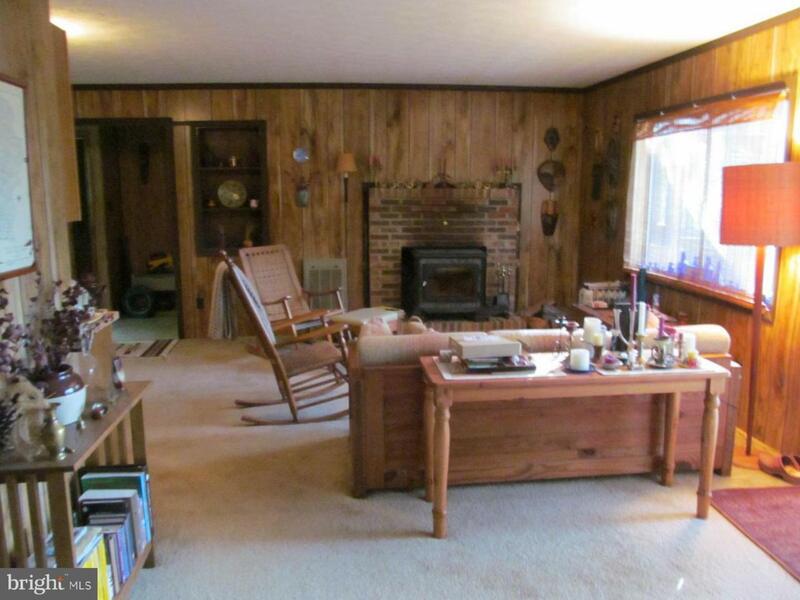 920 finished square feet, 3BR, 2 BA, 10' X 32' private deck. 10' X 14' screened porch off master bedroom via glass sliding door. 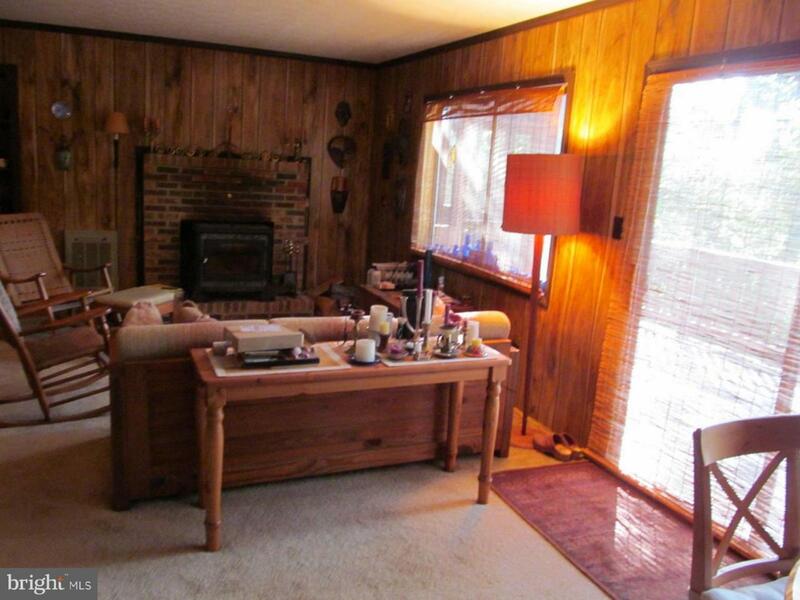 Renovated in 2002 w/addition of BR, BA w/vinyl flr, entryway w/vinyl floor & storage closet, screened porch & new roof. 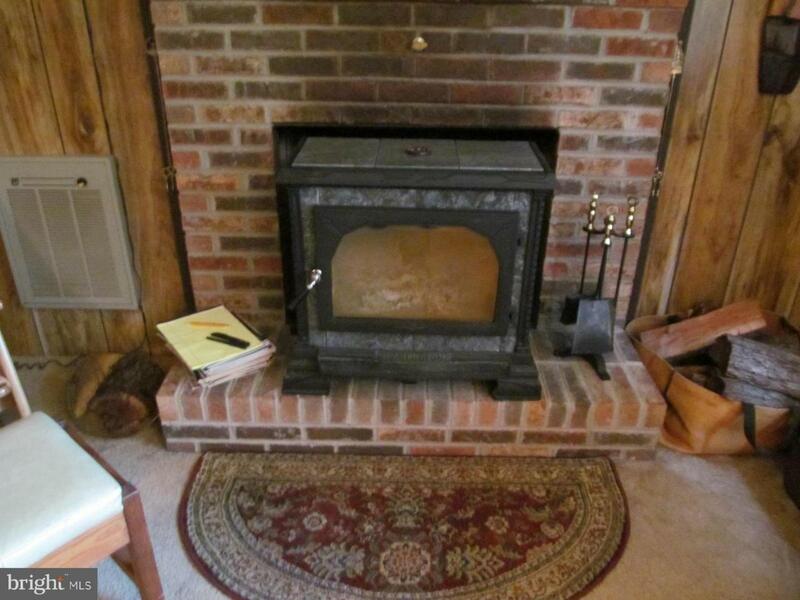 Hearthstone wood stove w/soapstone. Furniture & kitchenware convey.